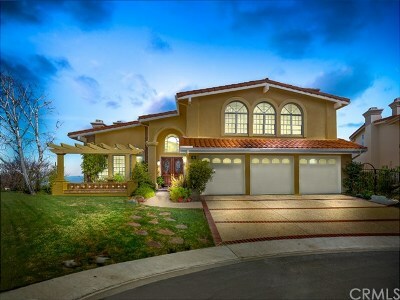 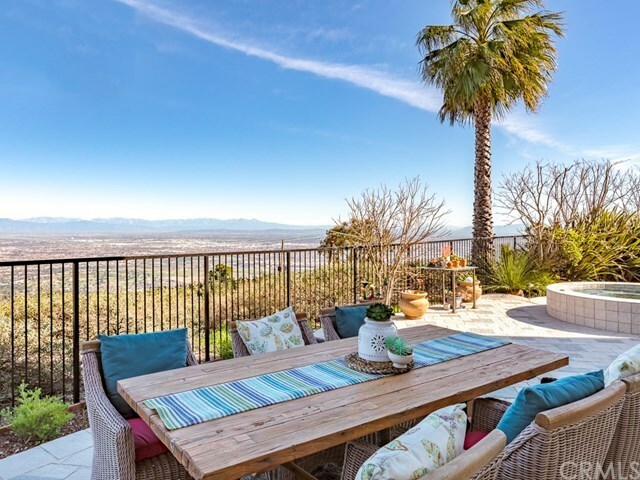 Nestled in one of the only guard gated communities in Rancho Palos Verdes, this Mediterranean-style home is the perfect find for your family. 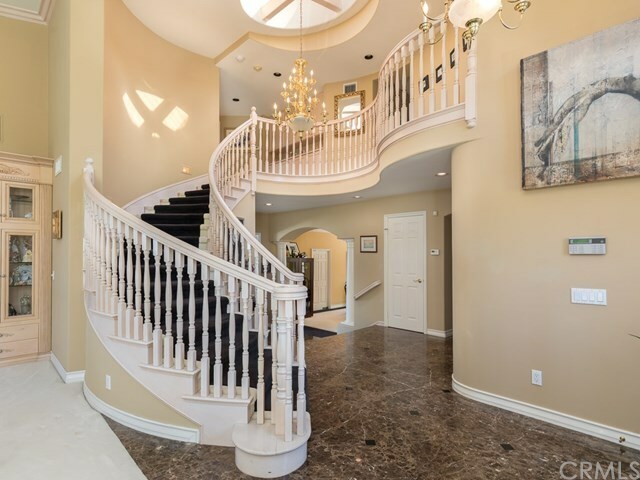 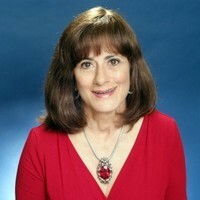 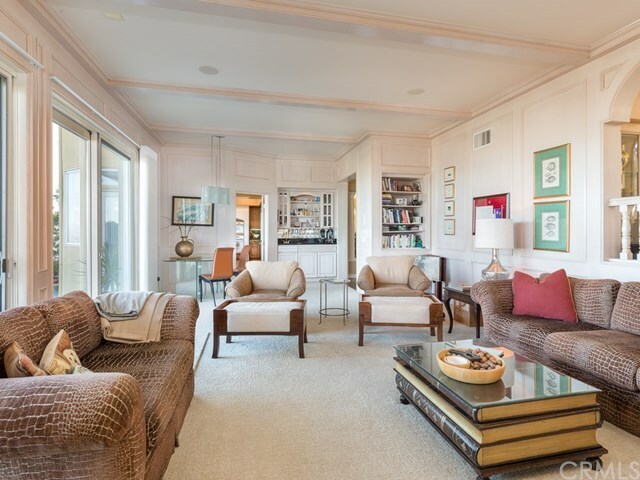 The home has 4,292 square feet of living space, 4 bedrooms and 4.5 bathrooms, which makes it ideal for entertaining. 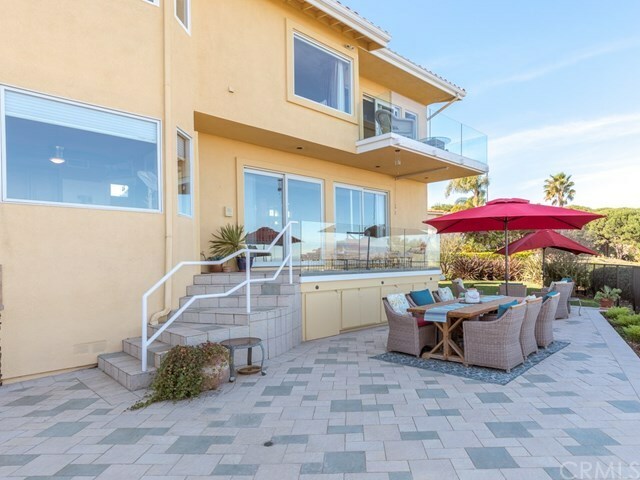 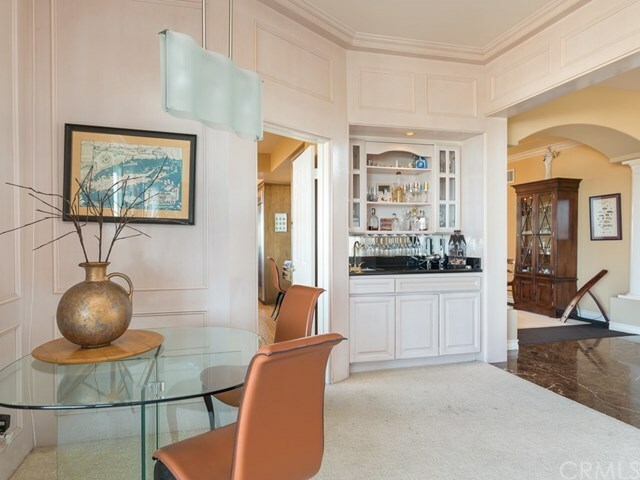 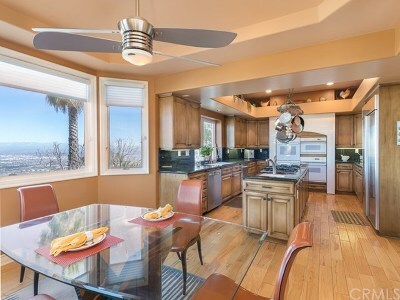 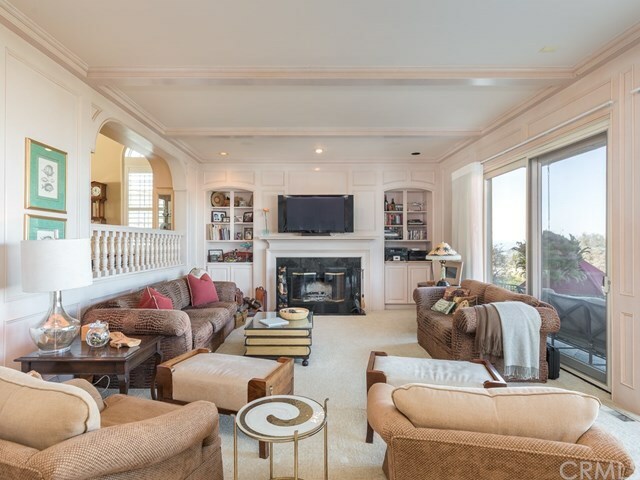 Double doors open to an open-floor plan with 16 foot high ceilings and amazing views of the ocean, city and the queenâs necklace to the Santa Monica Bay. 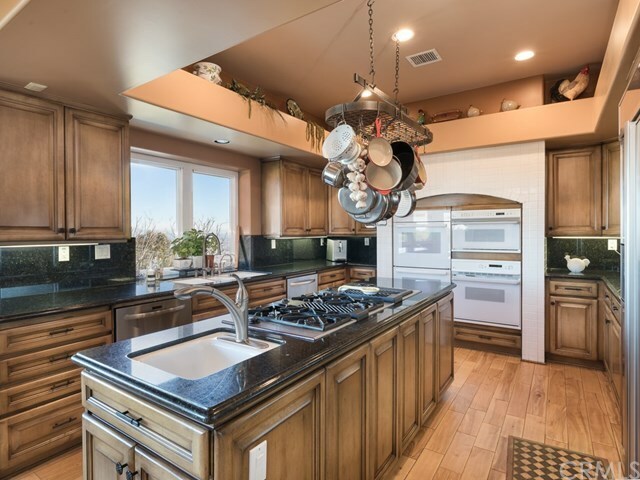 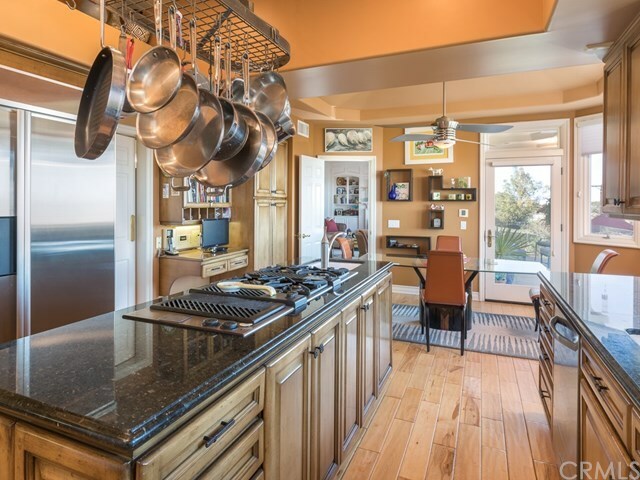 The gourmet kitchen has rustic refinished cabinets surrounded by 3 ovens, center Island with grill, refrigerator, two dishwashers, two sinks and designer black granite. 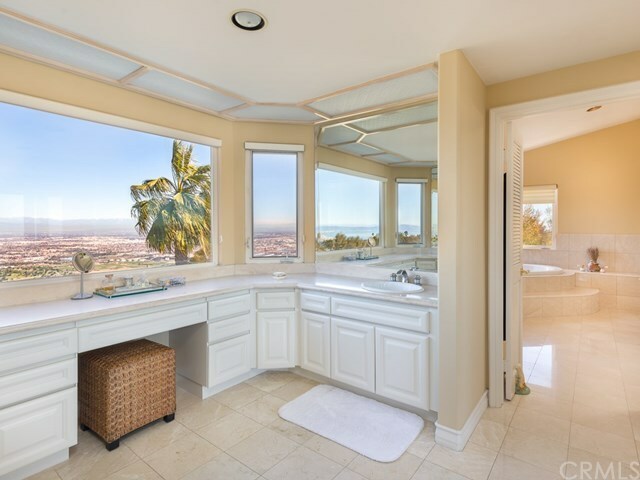 The master suite opens to jaw dropping ocean and city views and enjoys a sitting room, private balcony, fireplace, wet bar, and a stunning master bath with double-sink counters engulfed with a wall of glass which captures all of the amazing skyline, and includes separate tub and steam shower. 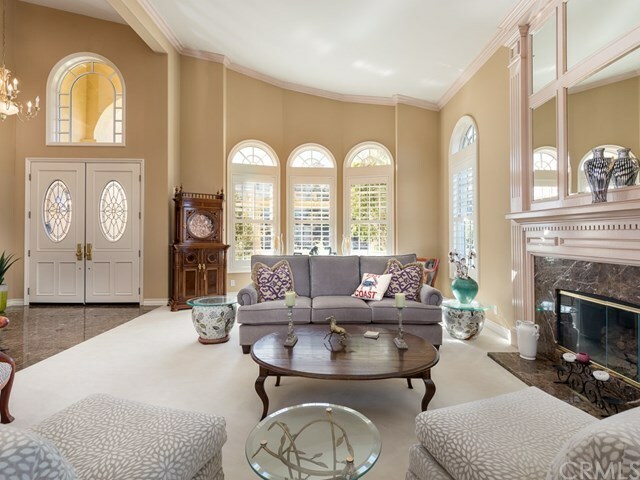 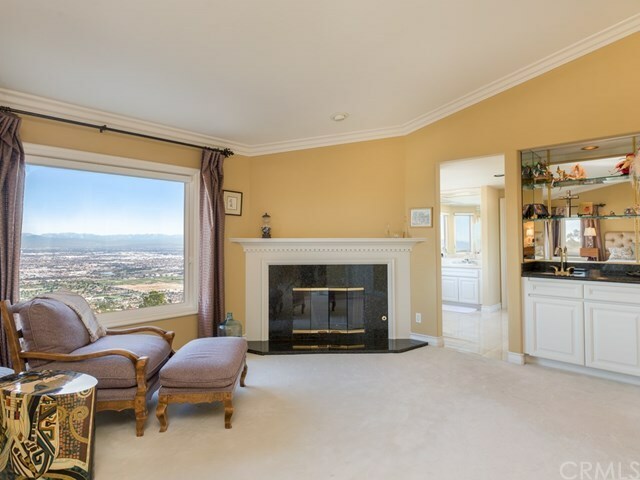 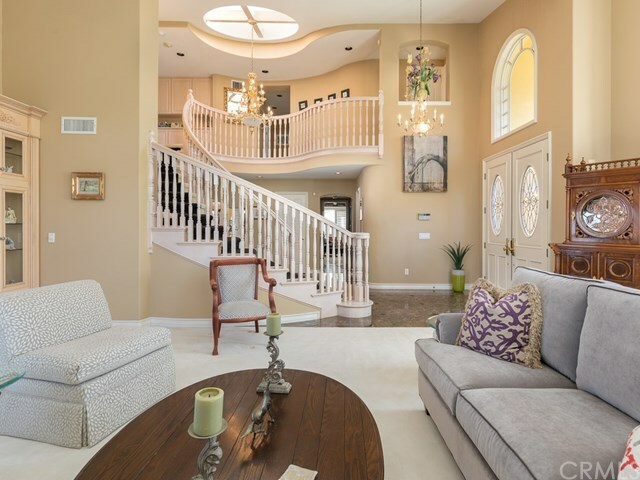 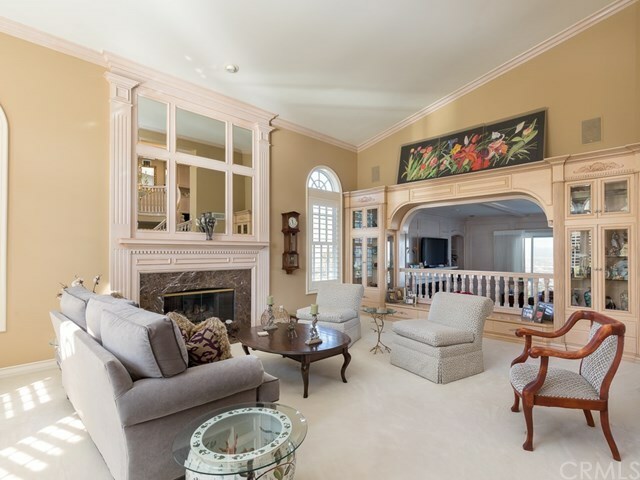 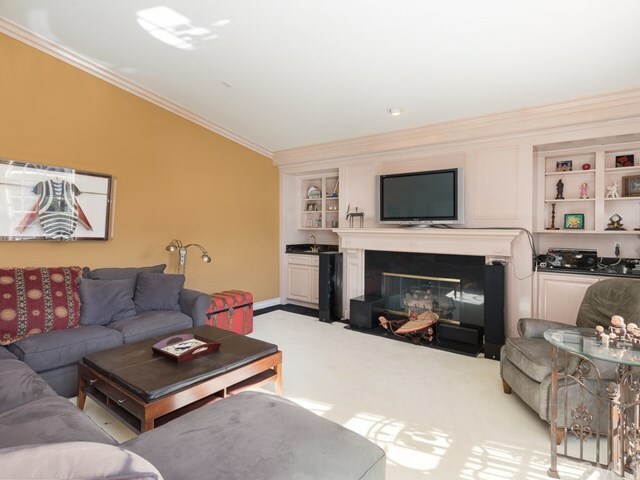 A huge family room with vaulted ceilings and fireplace makes for nice gatherings. 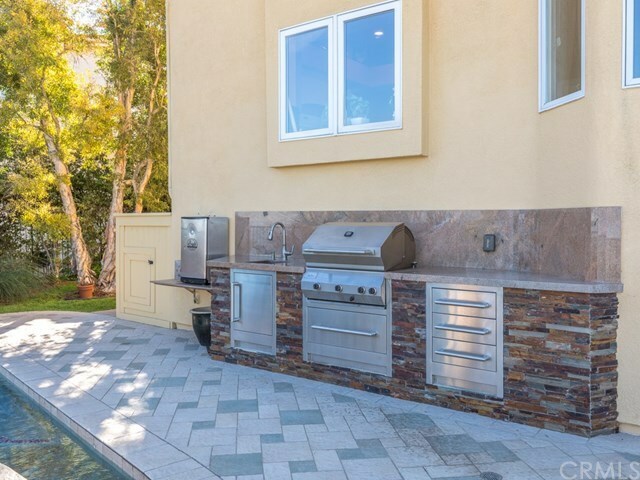 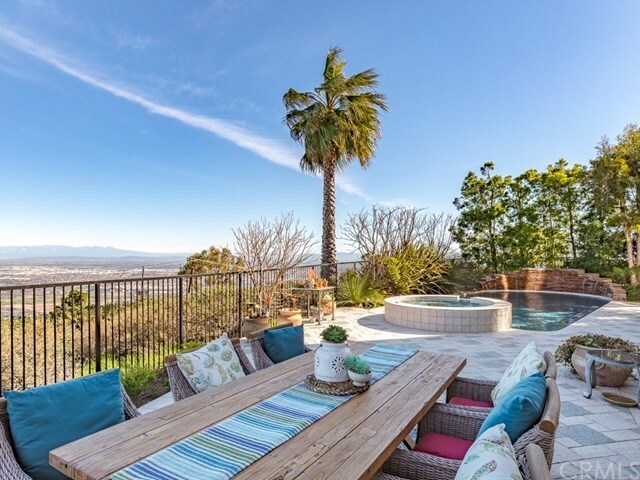 The rear yard is an entertainerâs dream with large grassy area and stone paved patio anchored by an elevated spa that cascades into the pool with a rear waterfall and outdoor kitchen and fire pit that creates the ultimate atmosphere that will keep your guests coming back. Located on a quiet cul-de-sac. 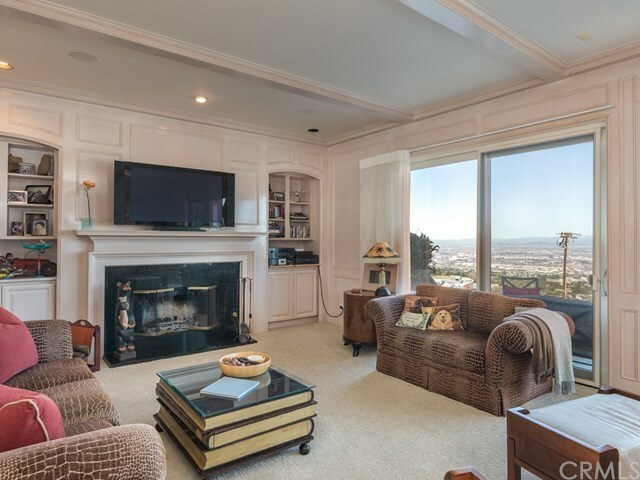 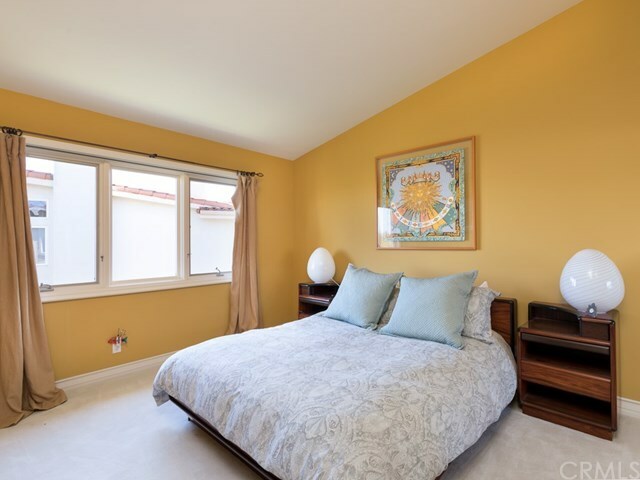 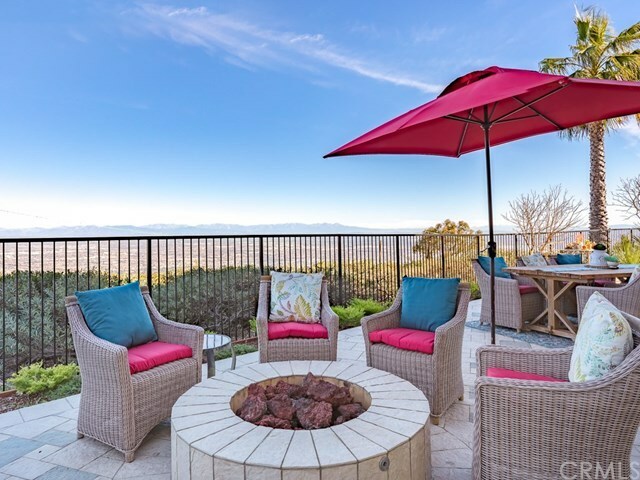 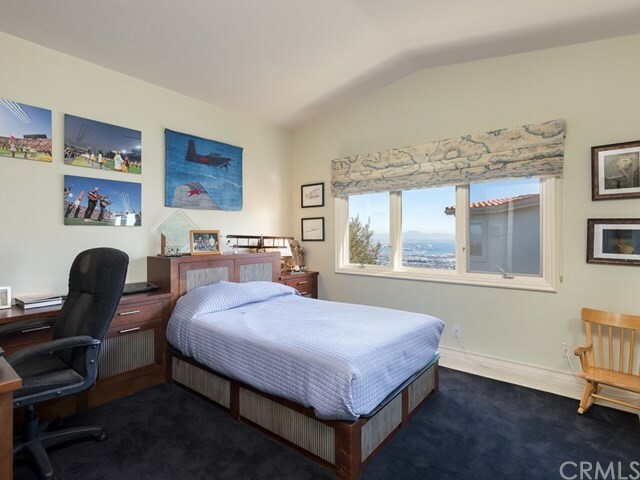 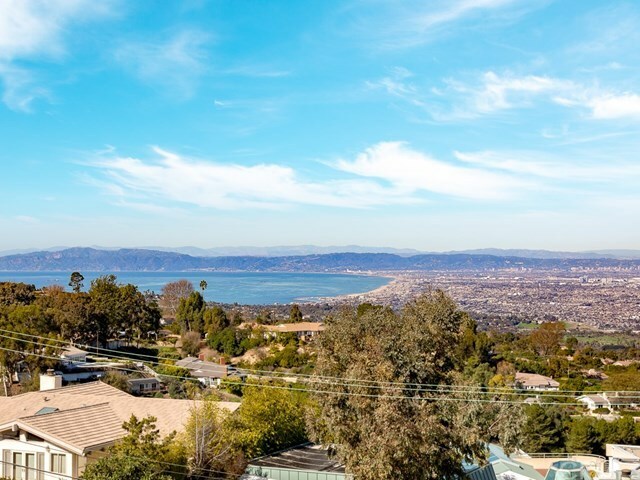 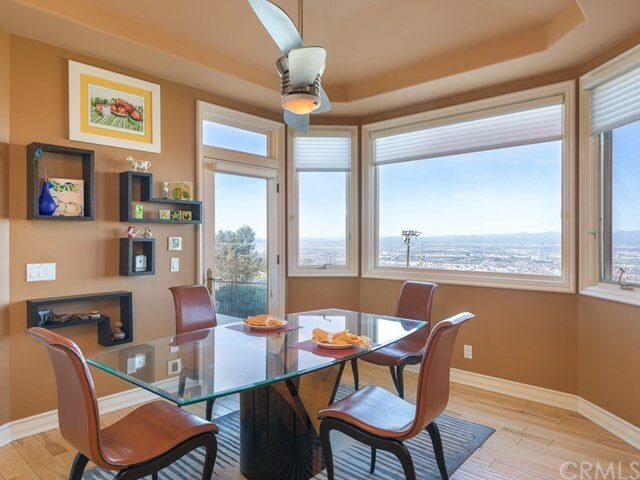 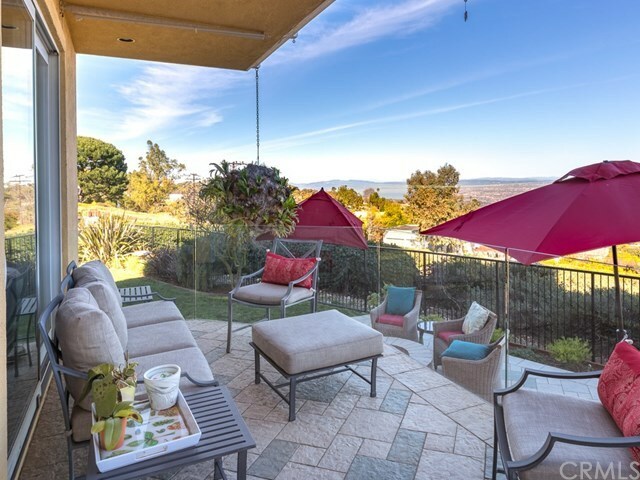 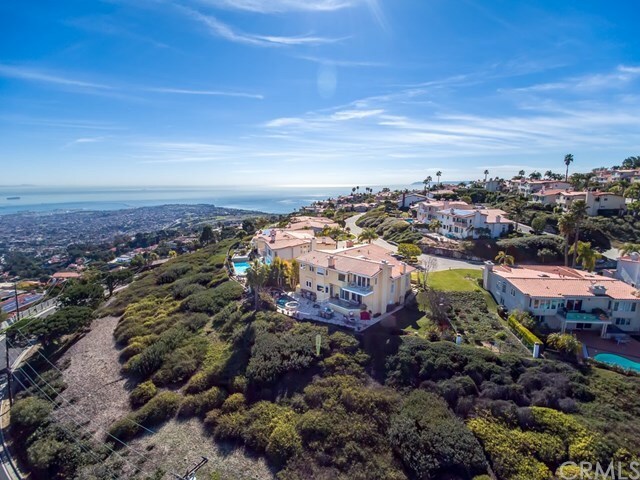 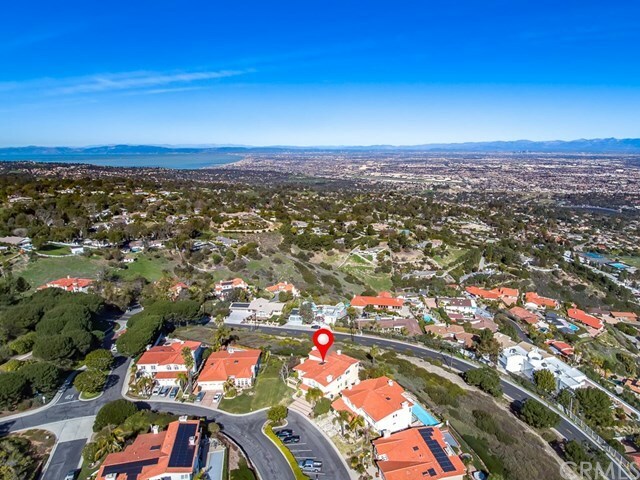 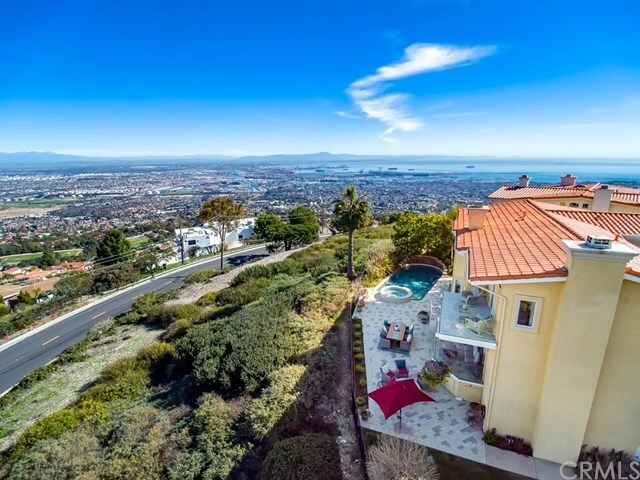 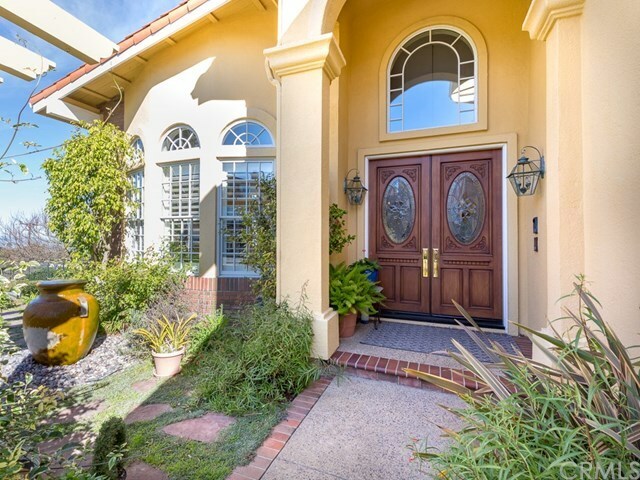 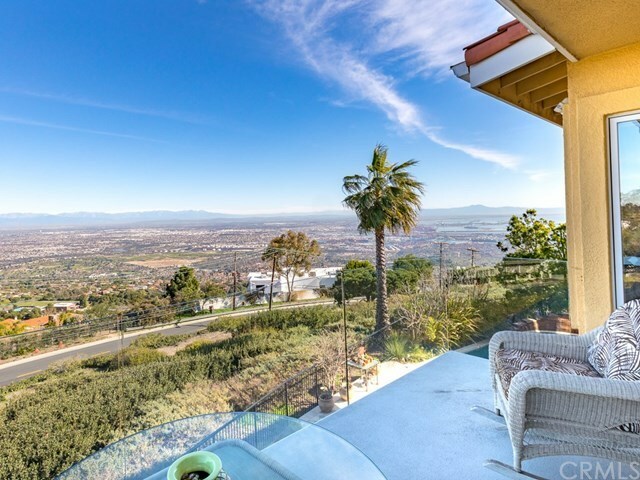 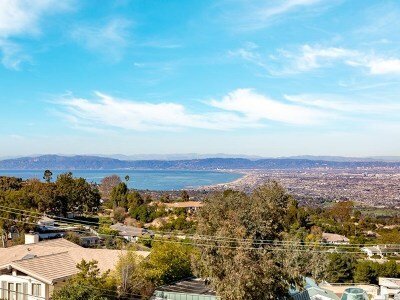 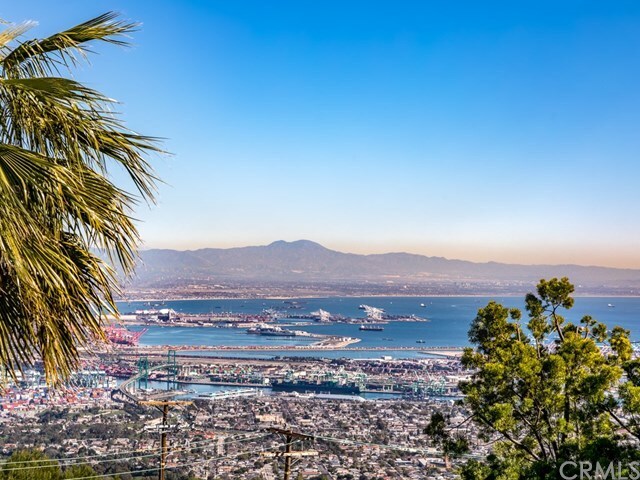 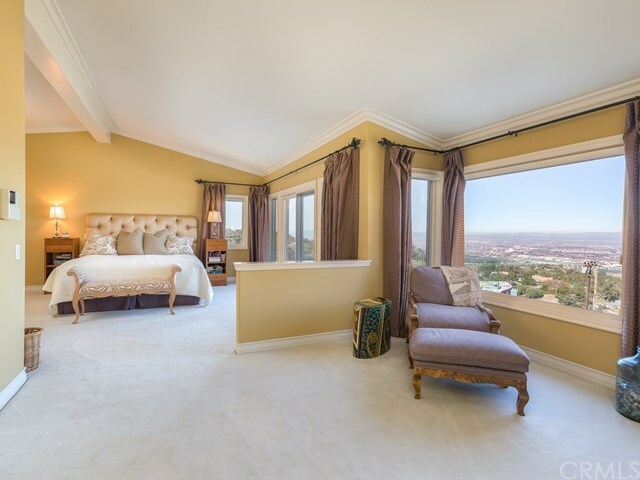 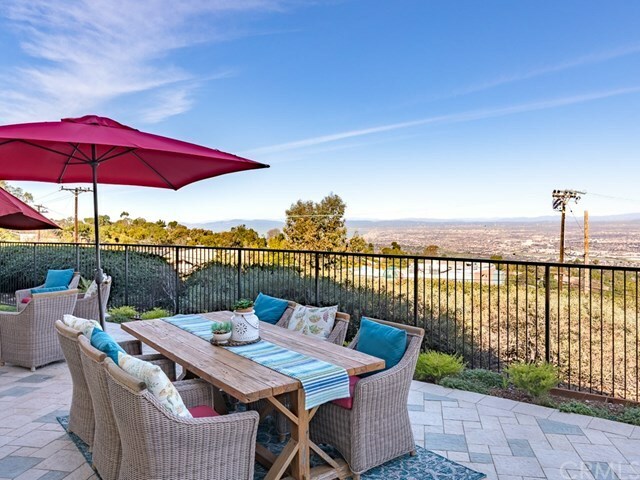 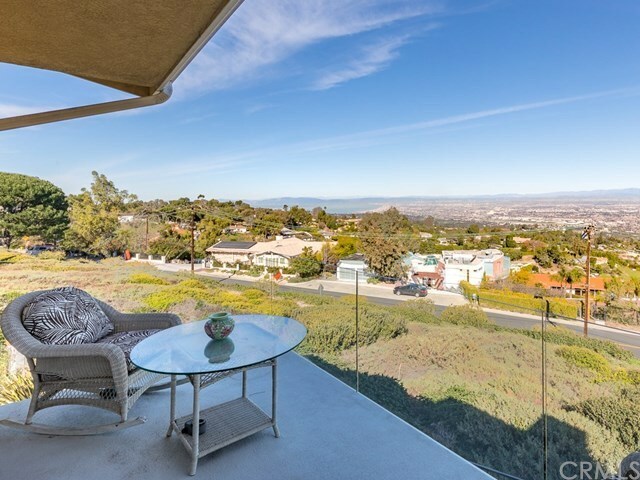 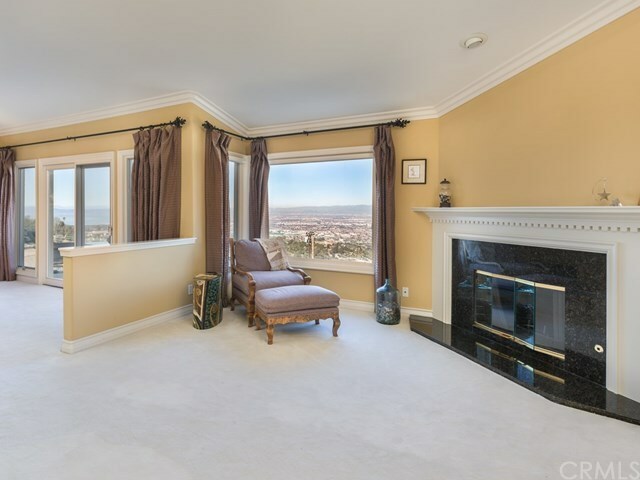 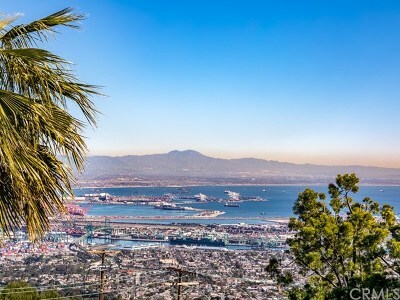 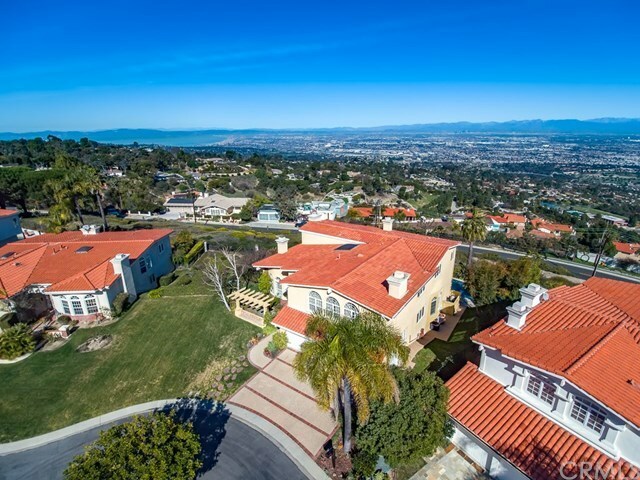 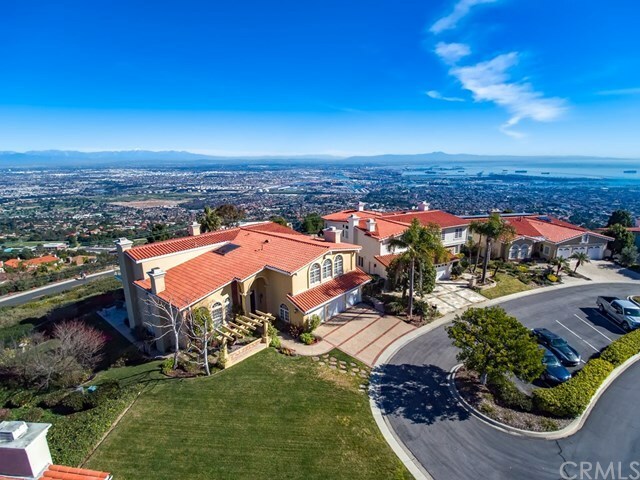 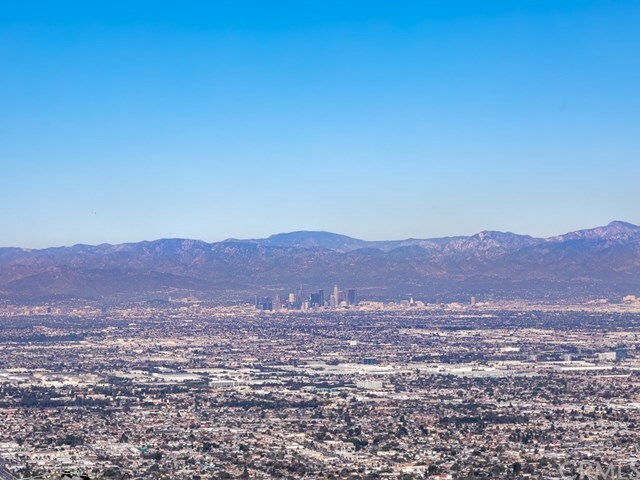 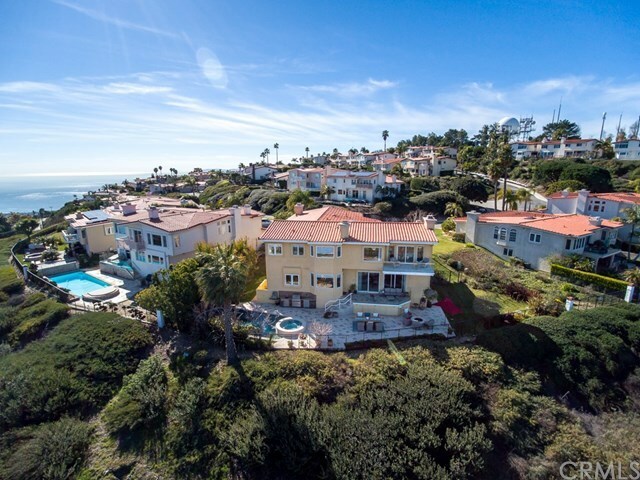 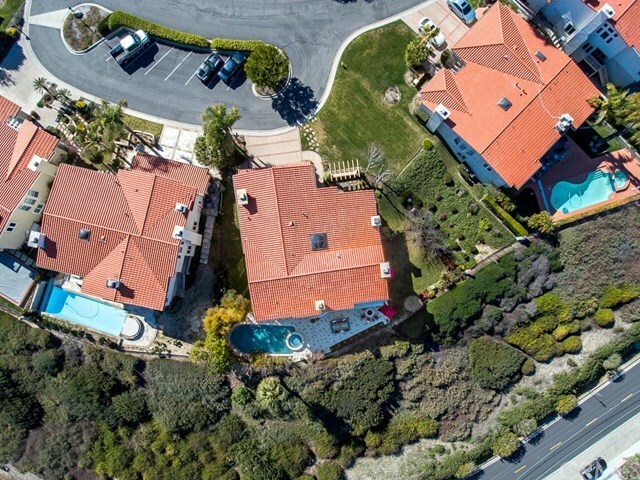 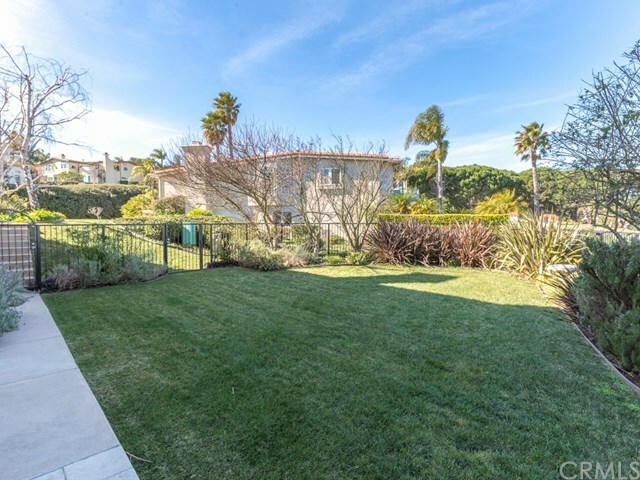 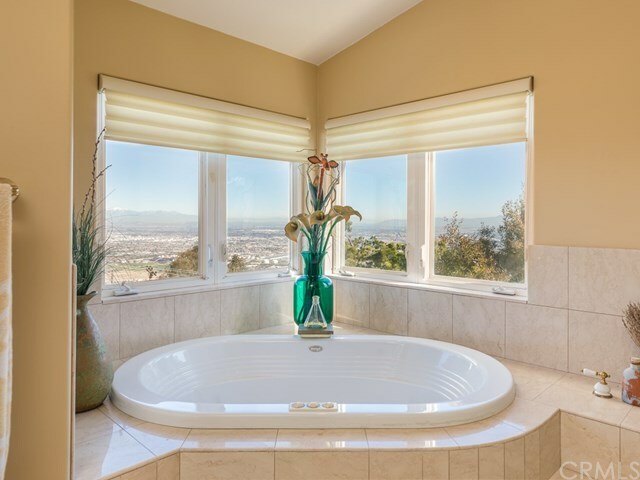 Easy freeway access for downtown LA commutes and Top Ranked Palos Verdes Schools. 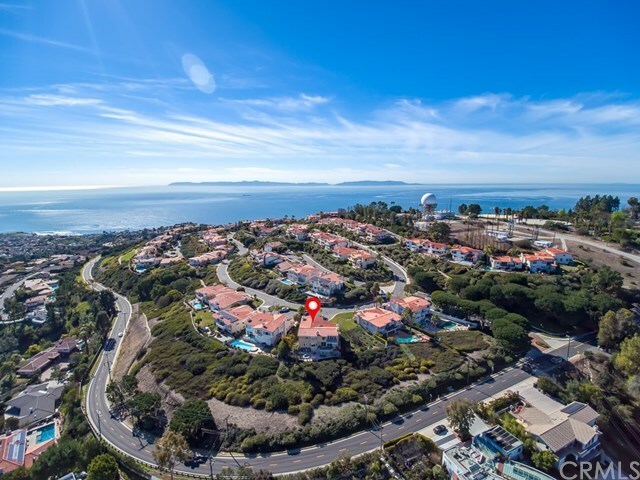 Less than 10 minutes to freeway access, Terranea Resort and Trump National Golf Course.